I love this gang, like family. Haha…these bastards just make me laugh. 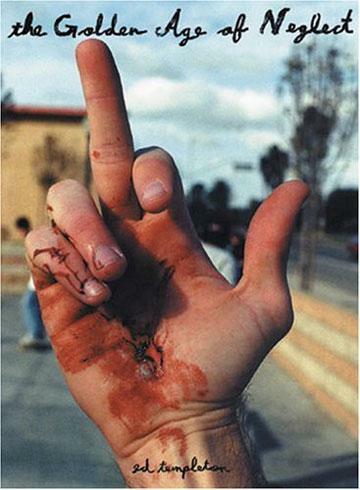 Click on the pic to watch the video Hater’s Trip. June 21, 2010 Go Skateboarding Day a.k.a Se baja la cabra. March 3, 2010 Bikers: This is Nepal. Not a zoo. 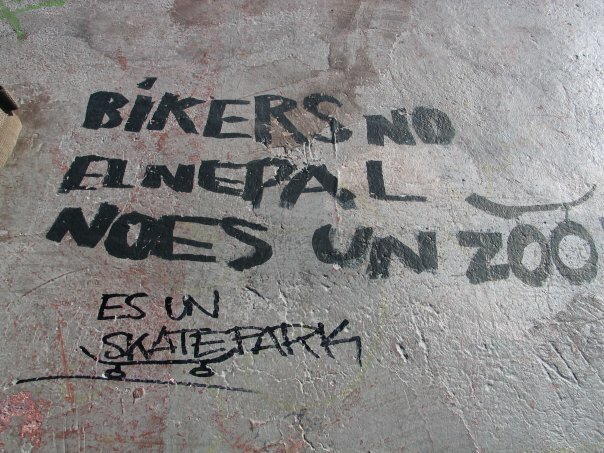 Nepal is the given name by locals to the skatepark of Alcobendas. The reason is no other than the scenery you are able (nowadays the sights are those of buildings…more and more) to enjoy the view of Madrid´s Sierra (Mountains) with the Bola del Mundo, highest peak with snow. The people there are not your average pretentious cunts, they are unique and really good people.And they are family . Mind the Bikers. February 12, 2010 Prevent this tragedy. if you are nearby Alcala de Henares, you cannot miss the screening of Thrasher Mag. new skateboarding video “Prevent this tragedy”, and after party brought to you by local store Maplesk8. No Valley kids allowed. Only Daggers.